Your website should be one of your company’s best sales tools. It’s your storefront to the world and often the first time your prospective customers will see your name. You want to be sure your site gives the right impression of your business. Done right, it can help build your brand. The website copy should sound professional and the design look attractive. Wondering what to write on your website? Here’s a list of 10 web pages that most businesses, from startups to established organizations, find essential. The Home Page is your front door. And while not every visitor will use that entrance (search engines often display inside pages in search results), it’s likely to be one of your most frequently viewed pages. Be sure it conveys the right message. Visitors quickly size up a site to determine whether it’s the solution they seek. Studies show you’ll have about 8 seconds to make your case before they hit the back button. Use engaging website copy that highlights your most compelling benefits and eye-catching visuals to capture the visitor’s attention. A short description and bulleted list of your products and services work well. The point is to establish your credibility as a legitimate business worthy of consideration and provide an overview of what can be found by navigating your site. Who owns this website and business? And, most important, what makes your business/product/service different and special? Avoid using generic statements like “We’re committed to quality,” and “We offer excellent customer service.” That type of website copy could apply to any business in almost any industry. Instead, find ways to demonstrate what is unique and wonderful about yours. 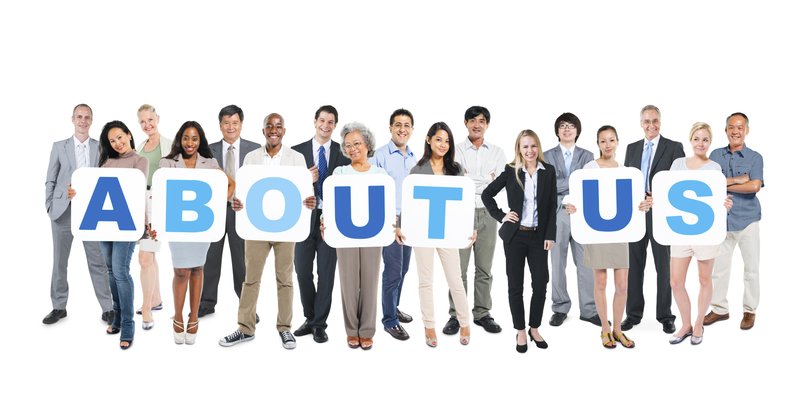 A photo of the company president or your staff is a credibility-building addition to your About Us page. You might find it helpful to imagine you’re at a cocktail party and someone has just said, “What do you do for work?” You don’t want to bore the person. Be interesting. Show some personality. 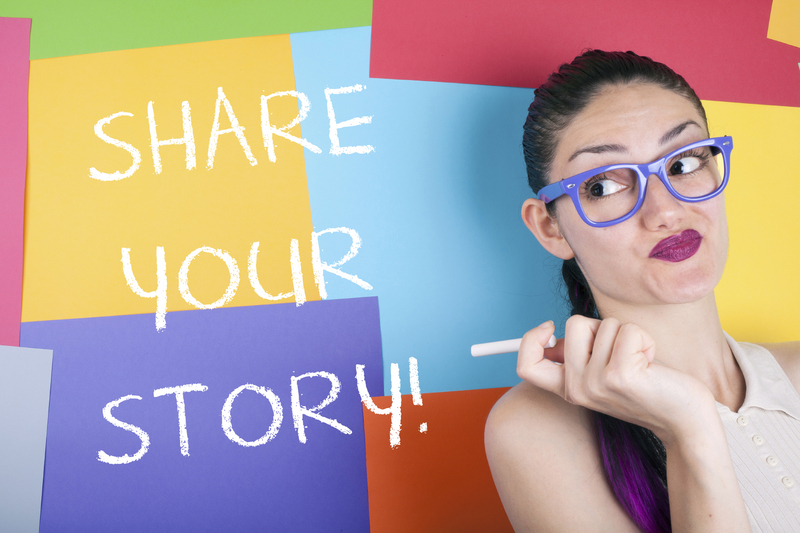 Tell your company’s story. Don’t forget to include a picture of yourself or your key players so the visitor can begin to feel like he knows you and can trust you. You can learn more about web copy for About Us pages here. This section defines the reason for your business’s existence. What products or services do you offer? Visitors come to your website searching for a solution to their problem. They want to know if what you have for sale is the answer to their needs. If you have more than one main product or service, don’t cram everything onto one page. Instead give each product or service its own dedicated page, allowing for focused website copy to promote each of your different offerings. Don’t be concerned about telling the visitor too much. People searching online want information. They’ve got questions. They’re hoping you have answers. Provide all the facts so they can make an informed decision on whether they’re a fit for what you’ve got. The more you tell, the more you’ll sell! If your business gets asked a lot of the same questions by different customers, you probably need an FAQ page to provide answers. Your customers will thank you and so will your customer service representatives. 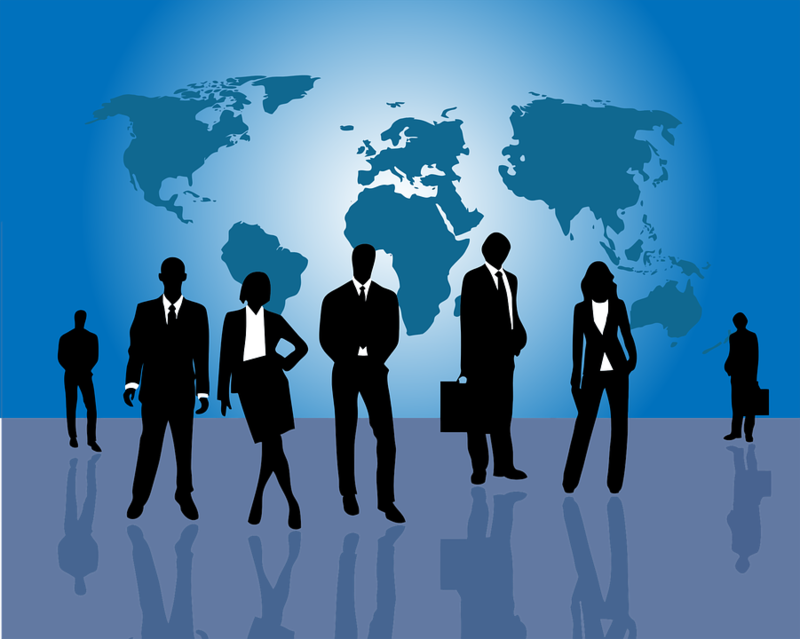 An FAQ page is also a great place to impart information about your company. Determine what you most want visitors to know about you and then design questions/answers around those facts. You can even use this page to address common objections about your product or service. So, for example, if the most common reason a prospective customer goes with a competitor is that your prices are higher, then use your FAQs to educate the customer as to why your products cost more and are well worth the added expense. Unsure what to put on your FAQ page? Just answer the questions your customers always ask you. If you have a lot of questions you’d like to address, break this page into sections such as: FAQs related to your product, FAQs related to your company and FAQs related to your industry. If you’re an online retailer, then you’ll also want to have FAQs that pertain to topics like shipping and your return policy. Be sure to write in a casual, conversational tone, despite what your high school English teacher taught you. A friendly voice in your website copy will do a better job of holding your visitors’ attention. Finally, don’t be concerned about having too many FAQs. As long as they’re well organized, your visitors can easily scan to find those Q/As that interest them. And because your FAQ page imparts a lot of information, the search engines will love it! You can learn more about how to write your FAQ page here. The best way to persuade prospects to become customers isn’t to tell them about your products or services, it’s to show them. Think of the vacuum salesperson who comes to your door and does a demonstration of her product. Seeing is believing. If you’re offering a service like copywriting, photography, web design, hair styling or even house painting, show examples of your work. You can use scans or photos. 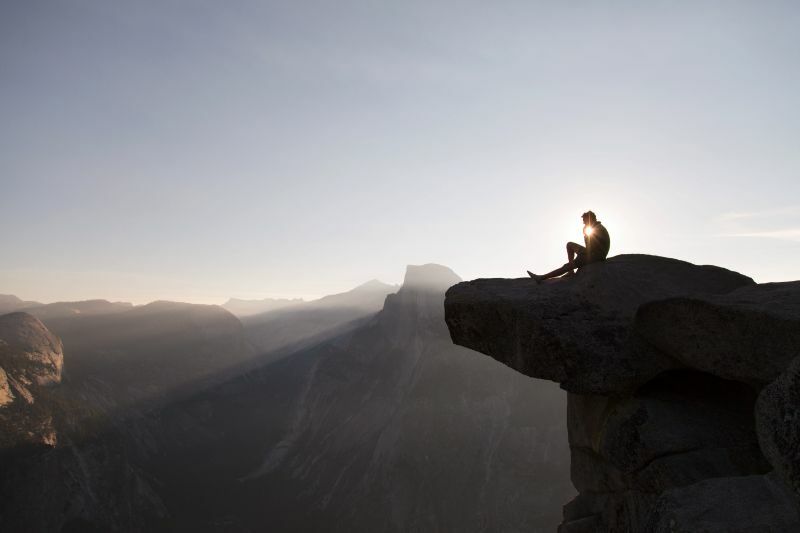 An online portfolio or photo gallery demonstrates the breadth of your capabilities. You might even consider incorporating a video if that medium will help persuade prospective customers that you’re the right vendor for their needs. While most of the website copy on your site describes your business in your own words, a Testimonials page allows your visitors to hear what others think of you. These opinions, coming from seemingly objective third parties – previous customers in most cases – carry added weight. Testimonials can be extremely persuasive. You can get testimonials from letters or emails that clients have sent you. You can even write-up testimonials from phone conversations you’ve had. Just make sure to have the customer sign off on your write-up before adding it to your web copy. The best testimonials are specific. They don’t make general statements like “I think X is a good company.” Instead they explain what specifically the customer liked and why. They can even briefly describe a problem which your company than solved, like a mini case study. Be sure to include full names, titles and locations to add legitimacy to the testimonials you publish on your site. If you can obtain customer photos, that’s even better. And finally, if your customer is willing to record a brief video about his experience with your company, you’ll have hit the jackpot in terms of testimonial credibility. When visitors first come to your website, they may not be ready to buy. Perhaps they’re just gathering research or they happened upon your site through serendipity. If they leave without contacting you, they may never return, and you’ve lost a potential sale. 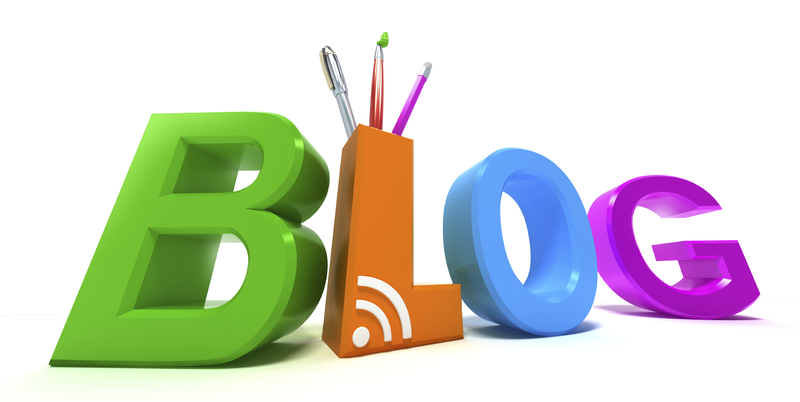 A company blog can be an opportunity to start a relationship with these prospective customers. It can also keep your existing customers up to date on your business and news related to your industry. A blog is a great way to stay in touch with your customers. To increase the number of visitors who subscribe to your blog, offer an incentive, such as a free report on a topic related to your business. They’ll need to provide their email address to receive the report, which you then add to your blog’s mailing list. Now you can stay in touch with them, promoting your products and reminding them of your name. When they’re ready to make a buying decision, you’ll be the one to get their business. Good blog content can also contribute to the growth of your business by positioning you as an industry authority, the quintessential expert in your niche. Perhaps best of all is that search engines like Google will index pages of your blog just as they will all your other website copy. Each post could be a potential magnet attracting visitors to your site. More traffic translates to more potential customers, and you can’t beat that, especially when that traffic is free! Read more about writing a blog here. Even if you have your contact information in the footer of your website such that it can be seen from any page of your website copy, you’ll still need a dedicated Contact page. Visitors are conditioned to search for it. You also want to make it easy for them to reach out to you, as that’s your best opportunity to convert a prospect into a customer. Some people like to call while others like to start with an email. So offer both means of contact. Give your visitors the choice, even if you have a preference for how they contact you. 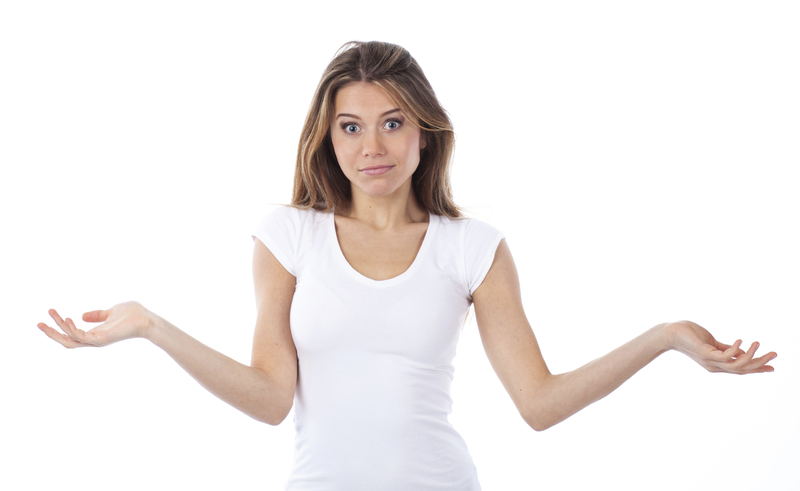 Sorry, but it’s not about what you want; it’s about your customers’ preferred contact method. In addition to your email and phone number, include your physical address. Your address will go a long way in proving you’re a real business with a real location. Unless you’re a retailer with a physical store, customers are unlikely to show up at your door. But people want to know where you’re based, not just your address in cyberspace. They’re curious. They like to see who they’re doing business with. Also you may find that your address helps attract local customers. Many people prefer to do business with somebody local. It adds to their feelings of trust. So don’t hide behind your website. Step out of the shadows and stick a pushpin in that map! Your Contact page is also a good place to list your social media links such as Twitter, Facebook, Instagram and LinkedIn. One last piece of advice regarding the Contact page. Don’t make your visitors complete a lengthy reply form, especially one that asks personal information. No one likes filling out forms and many people hesitate to provide details like their mailing address and phone number until they feel they can trust you. They don’t want to be added to a mailing list or have a sales person call on them. You can include a form on your Contact page, but make completing it optional by also providing your full contact information. That way you have all your bases covered. The Terms and Conditions page could win the award for most boring website copy, unless you happen to be an attorney. But for the rest of us who find legalese complex and dreadfully blah, it’s simply an obligatory page to be created once and probably never read. In a nutshell, it spells out the rules for using your website. While most websites have a Terms and Conditions page, there’s actually no legal requirement for providing this information. Nonetheless, most attorneys will still advise you to have one. It can limit your liability should a customer take you to court, as well as protect your rights to the content contained in your website. Presumably, a court could look at your website to determine the contractual terms between you and the customer, so you’ll want to create a Terms and Conditions page that’s got the legs to stand up in court. Briefly, it should always include a notice about copyright and trademark as well as a mention of what country and/or state you’re operating from, which determines what laws you’re following. A third option is to have your company attorney create a page with custom content specifically regarding your business. If you don’t have an attorney, you can find affordable legal services from an online provider, which is adequate for a simple item like a Terms and Conditions statement. Get your website launched to start building your brand and attracting more customers. Finally, here’s an infographic (created by the talented folks at Red Website Design, www.red-website-design.co.uk) that summarizes the above information on which 10 pages your website should include. Now that you know what pages your website should have, it’s time to put pen to paper and start cranking out that website copy. 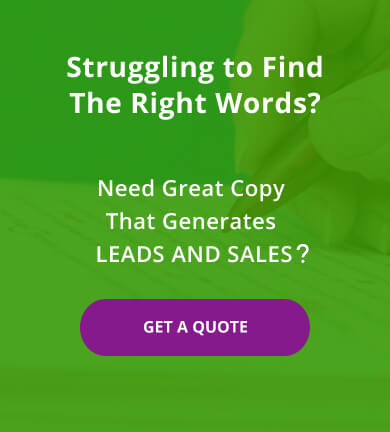 Or, if you’d like to work with a professional copywriter, someone who knows how to get pages ranked on Google and understands how to convert visitors into customers, contact Susan Greene.